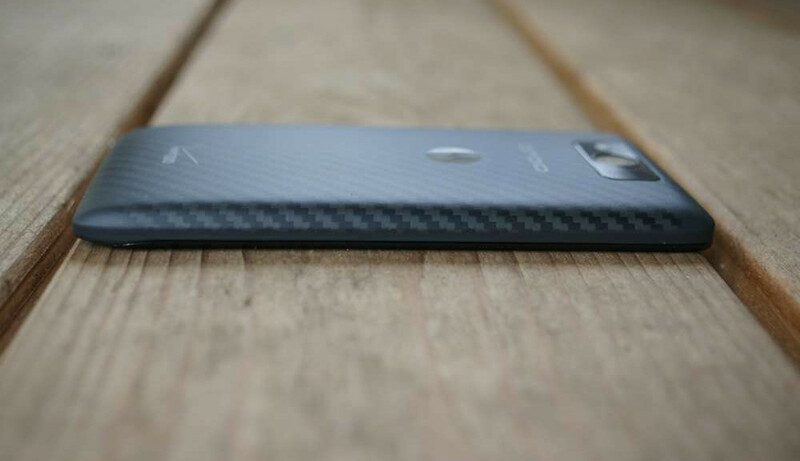 As we were heading into the holiday weekend, Motorola sent out invites of some sort to a potential soak test for DROID MAXX, ULTRA, and Mini owners for what we can only assume is an update to Android 4.4.4. The invites didn’t provide much info, nor were they the typical soak test emails, but readers of ours who did receive one seem to be on the same page as us – what else could it be? Motorola told us shortly after Google released Android 4.4.4 that it would be approximately 3-5 weeks before they could get approval on the update and have it pushed to the MAXX, ULTRA, and Mini. We are almost at the 3-week mark. Unfortunately, since sending the invites, Motorola has yet to push out the update, so we have no confirmation on the test. Once we know more, we will update this post. In the mean time, we would love to hear from participants in this latest update from Motorola. Motorola Connect App Updated in Google Play, Brings "New Look and Feel"